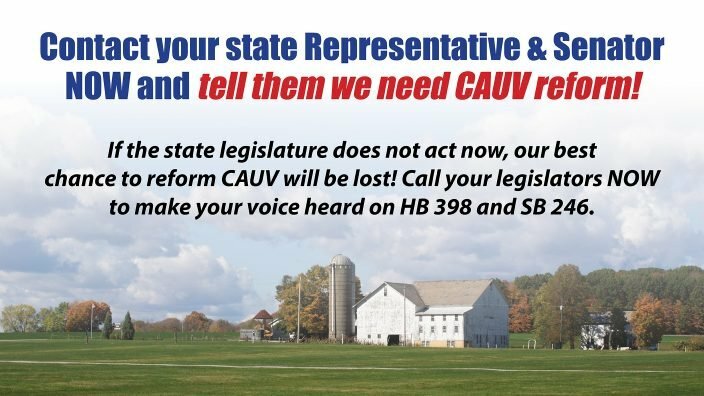 ALERT: Farm Bureau will be making telephone calls to many members asking them to relay their personal CAUV experiences directly to their state legislators. Locate your legislator and his or her phone number at farmvotesmatter.org. 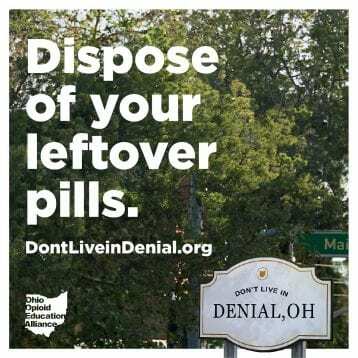 Enter your complete mailing address. 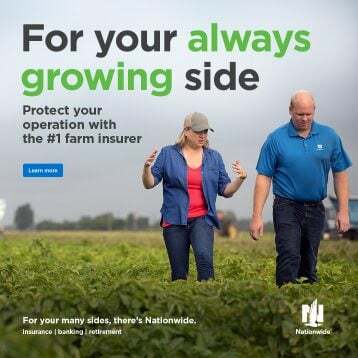 Your best chance to reduce your CAUV taxes is right now, and without action from all Farm Bureau members that chance may be lost. 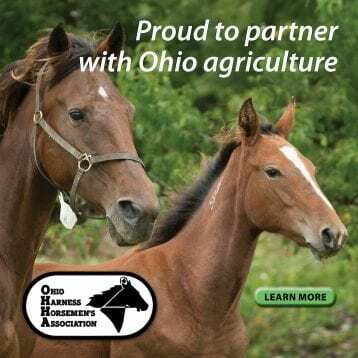 Ohio lawmakers should hear immediately that farmers expect action on House Bill 398 and Senate Bill 246 to reform the flawed Current Agricultural Use Value (CAUV) formula. 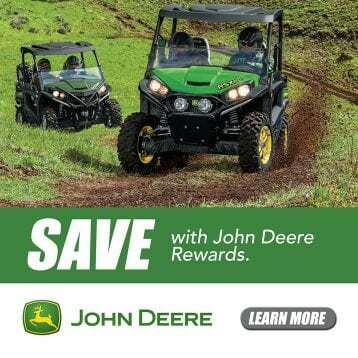 Contact information for your state representative and senator is at farmvotesmatter.org or on contact cards from your county Farm Bureau office. The proposed legislation would reduce taxes by an average of $13 per acre by removing the influence of non-farm factors on the CAUV formula. 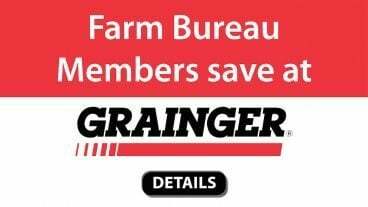 This would be in addition to the average of $10 per acre savings Farm Bureau has already achieved. The new bills prohibit non-agricultural factors from being used in the CAUV formula and remove disincentives for farmers to engage in certain conservation practices. 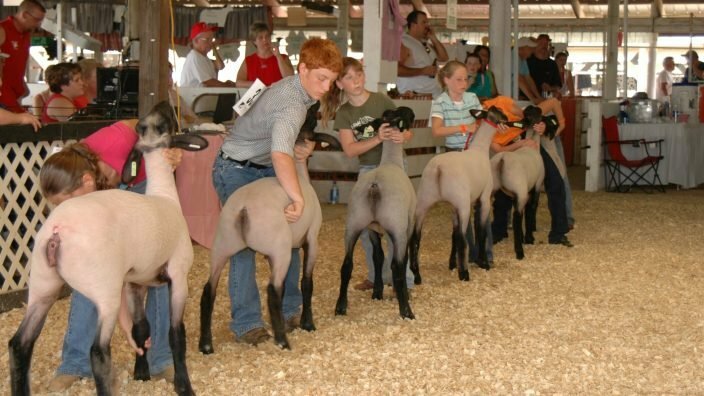 The current formula assumes land is held for only five years when in reality farmland is typically held for decades and across multiple generations. The non-use factors in the formula inflate farmland value by assuming land appreciates and landowners achieve equity buildup at predetermined rates. The bills also stipulate that CAUV land used for conservation practices or enrolled in a federal conservation program for at least three years be valued at the lowest of the values assigned on the basis of soil type. Farmland has seen a nearly 300 percent increase in taxable value in recent years, which Farm Bureau calls unprecedented and unsustainable. 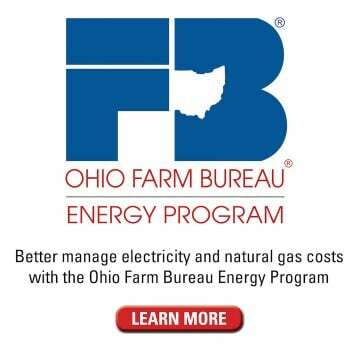 Ohio Farm Bureau began ramping up communication with lawmakers during last month’s Farm Science Review when hundreds of landowners shared their CAUV stories to be presented to lawmakers in Columbus. 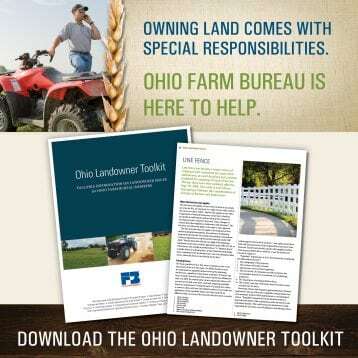 Medina County member Curt Waite has farmland in Paulding, Hardin and Logan counties that is rented to other farmers. He doesn’t dispute that values may have needed an adjustment a decade ago, but his recent taxes have increased exponentially. Waite paid $1,048.08 in property tax (including ditch maintenance fees) in both Hardin and Logan counties in 2006. In 2015 his tax on the same property was $14,277.09. His land in Paulding County cost him $1,456.60 in 2006 and $15,491.66 in 2015. There’s been significant pushback to reform; some say lowering CAUV values would result in increased taxes for the larger base of homeowners. 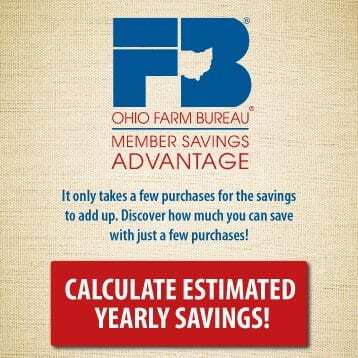 Ohio Farm Bureau has been working to dispel this concern by showing how much of the tax burden has previously been shifted to agriculture and how any decrease in agricultural taxes would be spread out over the significantly larger non-agricultural taxpayer group.